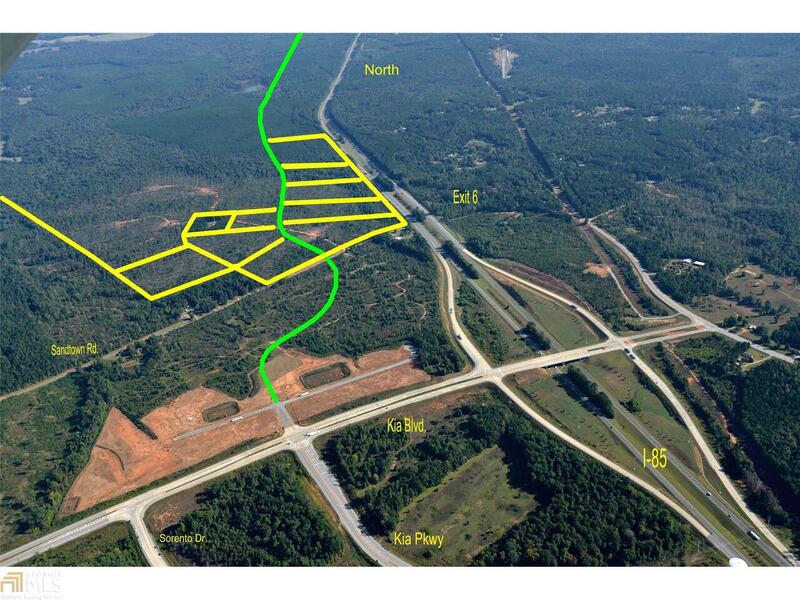 PRIME tract of vacant land (1271 acres), can be divided, 98 acres newly zoned to General Industrial off Sandtown Road; 3 miles of frontage along Interstate 85 between Sandtown Rd and Cannonville Rd up to Long Cane. Acreage priced at $25,000/acre. A representative from Metro Brokers has received your request to visit Sandtown Road on at .